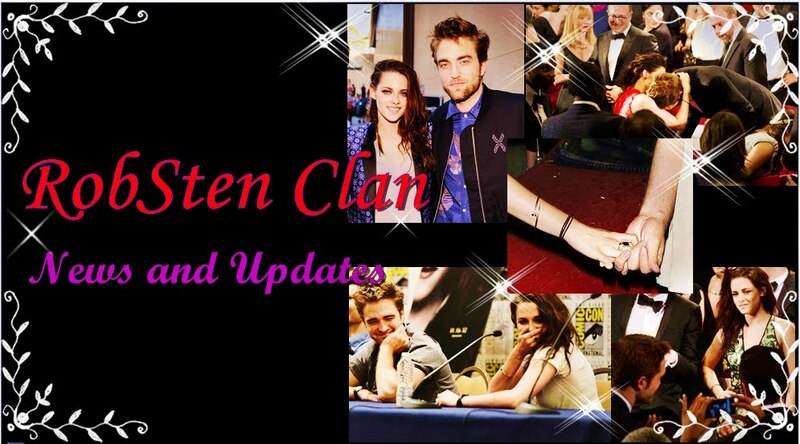 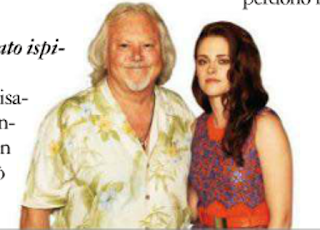 RobstenClan: New Kristen Interview with Oggi (Italy) - Talks Rob and Vampire Bella! New Kristen Interview with Oggi (Italy) - Talks Rob and Vampire Bella! 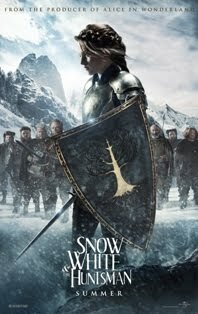 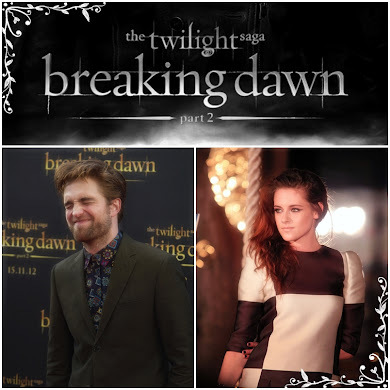 In the new interview with "Oggi"(Italia) she talks about how she started acting and about SWATH at the end, a question about Breaking Dawn Part 2.. 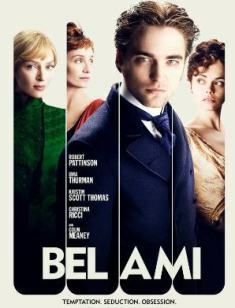 Even better than Robert Pattinson? 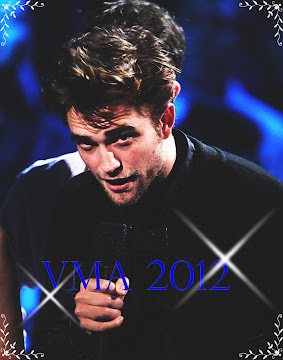 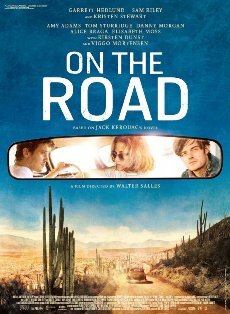 Rob & Kristen to Co-Present at MTV VMAs? 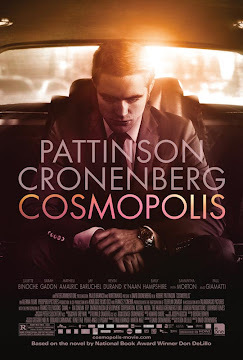 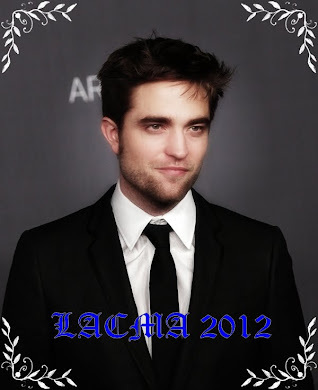 Cosmopolis Sites in US is Up! 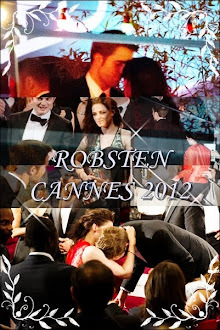 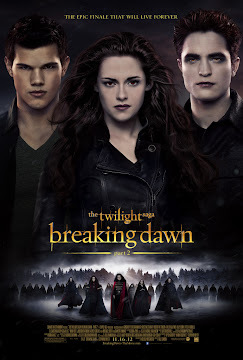 In Memoriam: Gisela a.k.a Twilight fan "G"